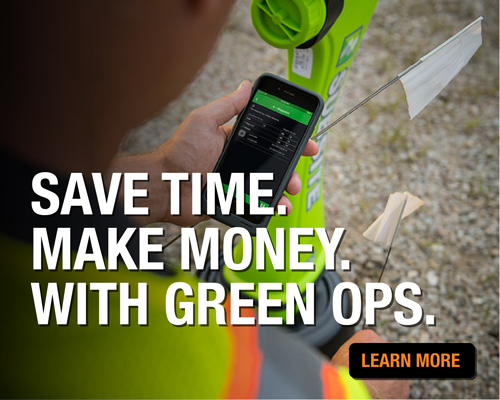 Directional drilling is a go-to method to simplify and expedite your excavation needs, but only if the equipment is effective. 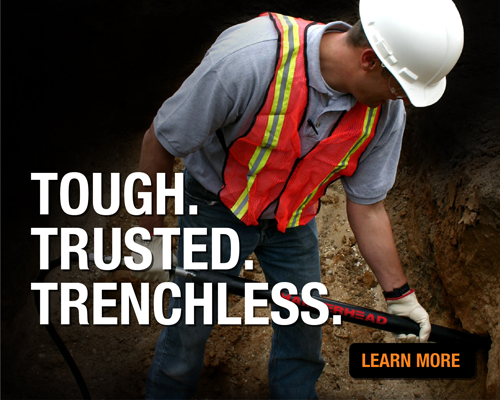 From new innovations to tried and true components, Ditch Witch is constantly improving HDDs to deliver more in increasingly compact and accessible packages. 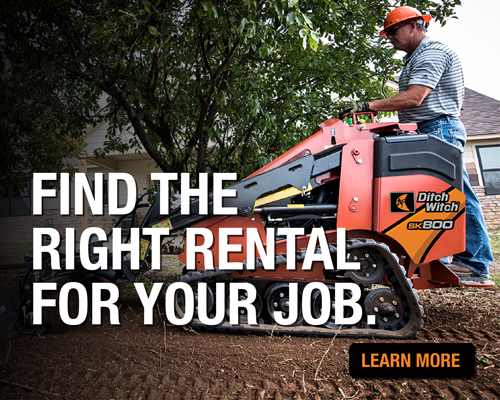 With locations in Oregon, Washington, California, and Montana, you’re never far from groundbreaking Ditch Witch machinery and legendary Papé support. Visit our one of our locations for all your Ditch Witch needs.